Few things taste like summer as much as sweet, buttery corn on the cob. One of the blandest ways to prepare corn on the cob is to boil it; all of the ​flavor goes away. Instead, cook it on the grill. Grilling corn is quick and easy. 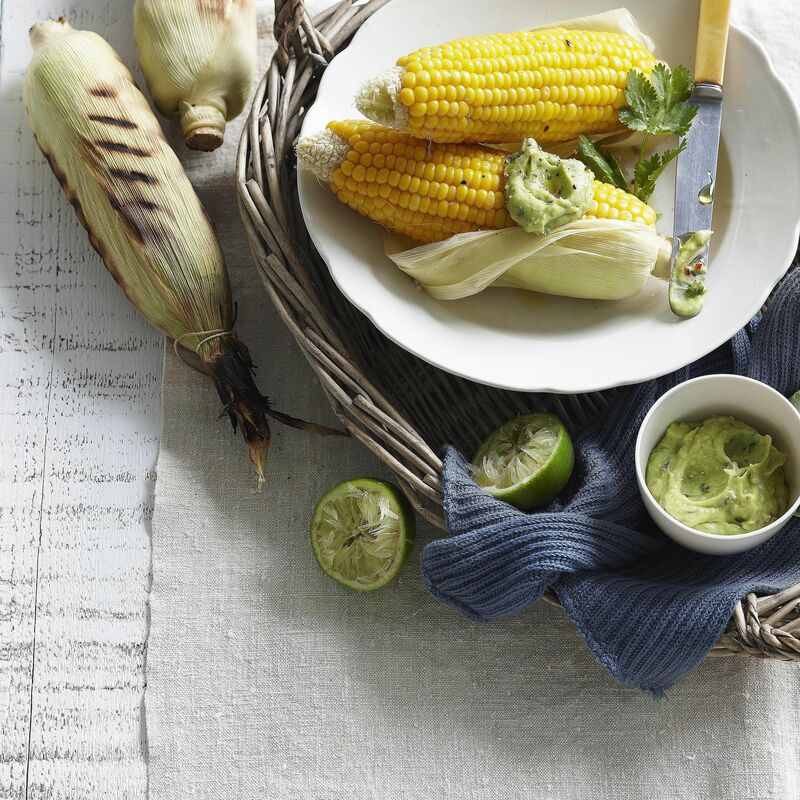 There are so many ways to season it and fresh cobs can be taken straight from the grill to the plate. These corn recipes are perfect for any occasion. They can be grilled or smoked in small or large batches depending on how many people you are serving. Although it's not likely, if you have any leftovers, just cut the kernels off the cob and store them in the refrigerator. They are super flavorful and can be used in salads, sides, or eaten as is. This recipe uses a simple technique of adding the Southwestern flavors under the husks of the corn cobs. 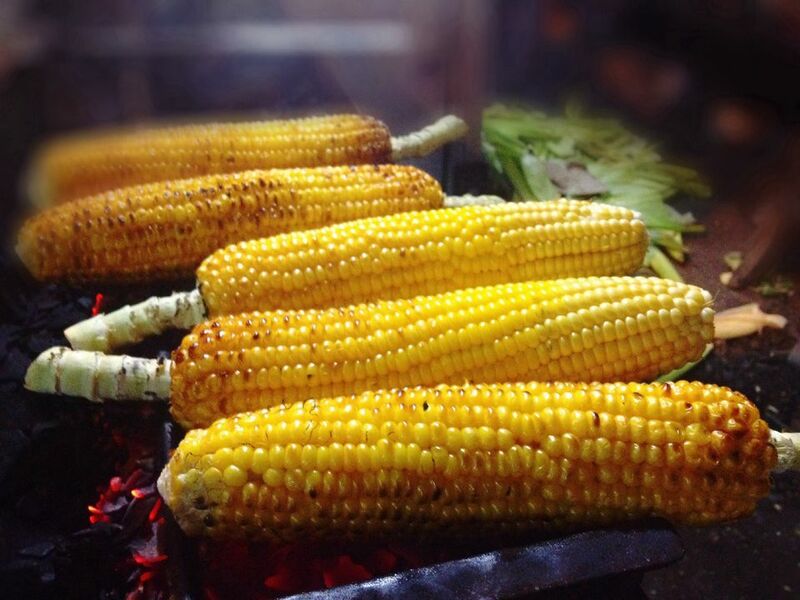 Once they are seasoned, the corn is then grilled to perfection. You'll master a new cooking method and have a delicious side dish. This is the general method for grilling corn on the cob, which uses the husks to help retain moisture while on the grill. However, try to pull out as much silk as you can beforehand. This makes the corn easier to eat and avoids the difficult process of removing hot corn silk from the cob. Perfect for large quantity cooking, this savory corn butter compliments the sweetness of the grilled corn. You can make the butter ahead of time and store in the refrigerator for up to 3 to 4 days. The rub also goes well with grilled fish, steak, or burgers. Filled with spicy goodness, this Cajun-style grilled corn recipe offers versatility to your cookout. The corn can be grilled, sliced, and used in salads, salsa, or as a side. Adjust the amount of seasoning to suit your palate and preference for spice. Sweet and spicy, this recipe is based on the warm familiar taste of melted butter. This is the ultimate decadent taste experience and yet, so simple to prepare. Add or decrease the amount of chipotle powder to your liking. This fantastic BBQ corn recipe utilizes the popular combination of sweet honey and the mildly pungent flavor of Dijon mustard. Add the baste close to the end of the grilling time to create a rich caramelized outer layer to the corn. The sweet honey may have a tendency to burn on a hot grill, so keep a careful eye on the corn to prevent any grill flare-ups. To make a slowly smoked corn on the cob, soak the ears of corn in water for a few hours, then rub them down with olive oil and chopped green onions. Leave the husks intact and smoke the corn for about an hour on the grill. The result is a perfect combination of sweet and smoky flavors.